Basic cabinet without audible alarm and strobe light. Standard Size Cabinet without Audible Alarm or Strobe Light. 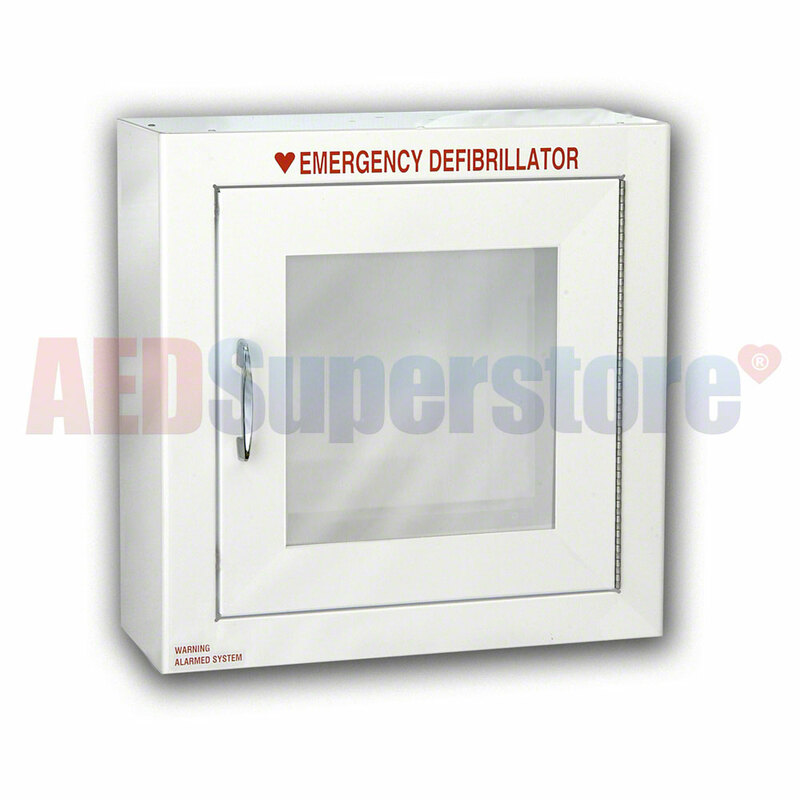 Sturdy metal construction protects and prominently displays your AED. Shipping weight 17 lbs. AED fits perfectly in the Box. Nice appearance. Simple, clean. Just what we needed. Good and easy to install. Very nice cabinet, looks great in our office.